Alfred, Lord Tennyson, Poet Laureate of the United Kingdom, c1867. 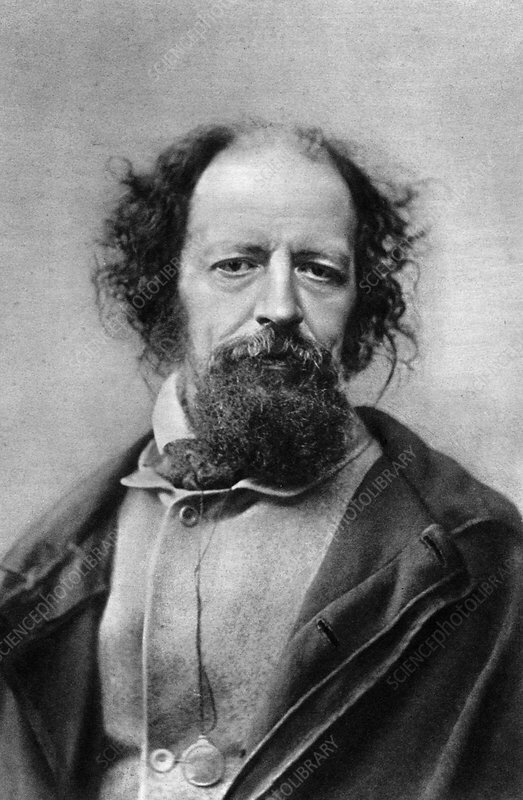 Tennyson (1809-1892) was born at Somersby, Lincolnshire. In 1850 he was appointed Poet Laureate and in 1884 was made a peer with the title of Baron Tennyson. Artist: London Stereoscopic & Photographic Co.